Are you someone who believes in the supernatural? Or maybe you just enjoy a good scary movie from time to time. Well, you may have not realized that these films have very creepy and scary occurrences while working on set. Some people even died while working on these films. The Exorcist was released in 1973. It is an American supernatural horror film directed by William Friedkin, which was adapted by William Peter Blatty from his 1971 novel of the same name. The film starred Ellen Burstyn, Linda Blair, Max von Sydow, and Jason Miller. The book, inspired by the 1949 exorcism of Roland Doe, deals with the demonic possession of a 12-year-old girl. The story explores the mother’s attempts to win back her child through an exorcism conducted by two priests. 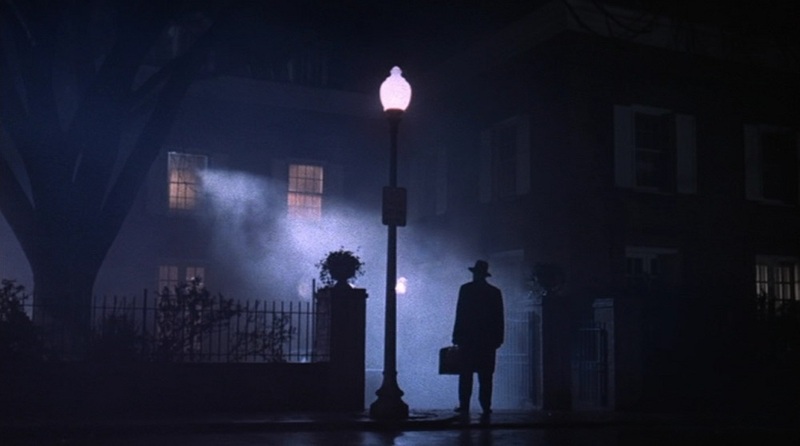 The film is part of The Exorcist franchise and the original book has also been commercially successful. It even hit the New York Times bestseller list.